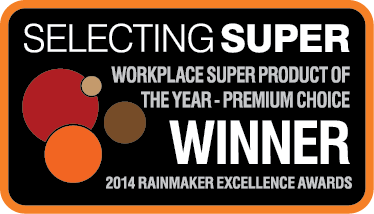 IOOF EMPLOYER SUPER Why choose us? 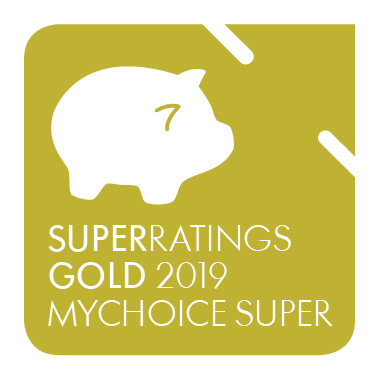 SelectingSuper is Australia's original source of independent information about superannuation that explains how it works, how to compare funds and help you choose the best one for your needs. Our Heron Quality Star ratings commenced in 2006 and the 2017/18 ratings are the 23rd public assessment undertaken by us. 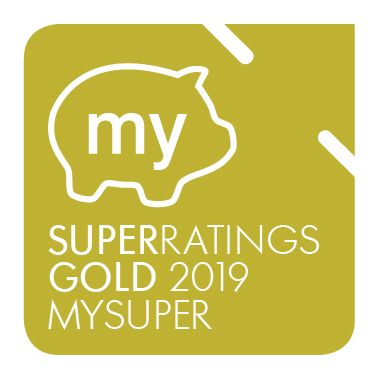 These ratings covered 136 superannuation products, which included 59 commercial products, 45 industry funds, 11 Government designated funds, 21 specialist "corporate" products as well as 81 retirement products. 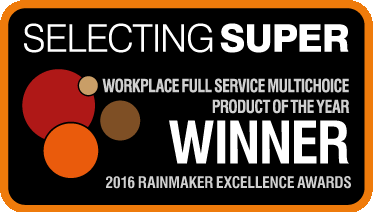 IOOF Employer Super has been judged as "outstanding" and has been awarded the highest rating with 5 Heron Quality Stars for 2017/18. The Lonsec Rating (assigned as follows: IOF0232AU-January 2017) presented in this document is published by Lonsec Research Pty Ltd ABN 11 151 658 561 AFSL 421 445. The Rating is limited to “General Advice” (as defined in the Corporations Act 2001 (Cth)) and based solely on consideration of the investment merits of the financial product(s). Past performance information is for illustrative purposes only and is not indicative of future performance. It is not a recommendation to purchase, sell or hold IOOF product(s), and you should seek independent financial advice before investing in this product(s). The Rating is subject to change without notice and Lonsec assumes no obligation to update the relevant document(s) following publication. Lonsec receives a fee from the Fund Manager for researching the product(s) using comprehensive and objective criteria.